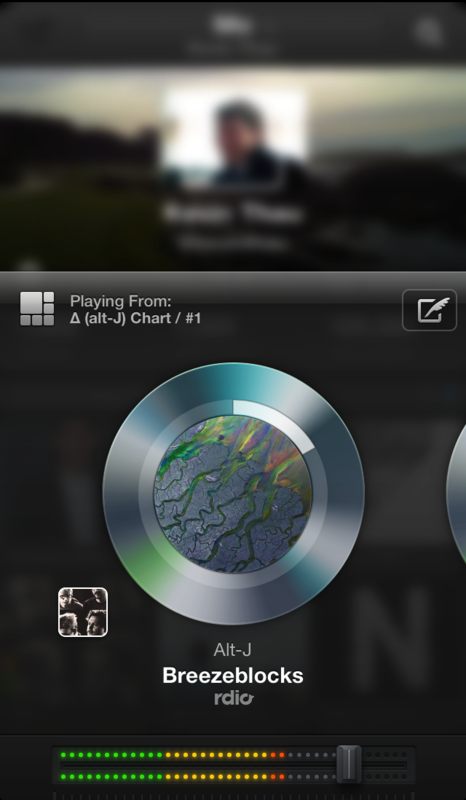 Twitter made their new music service official this morning with an announcement and then release on…iOS. As you can tell, and should be no surprise if you look at Vine, Twitter still doesn’t realize that Android is just as, if not more important than iOS in the mobile game these days. Then again, with iOS you don’t have as many devices to develop for and should be easier to launch with, but I digress. 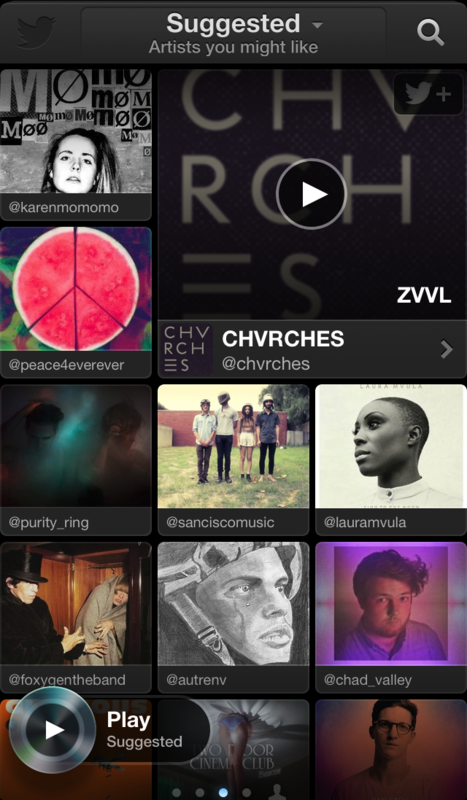 So what is Twitter’s #music app? 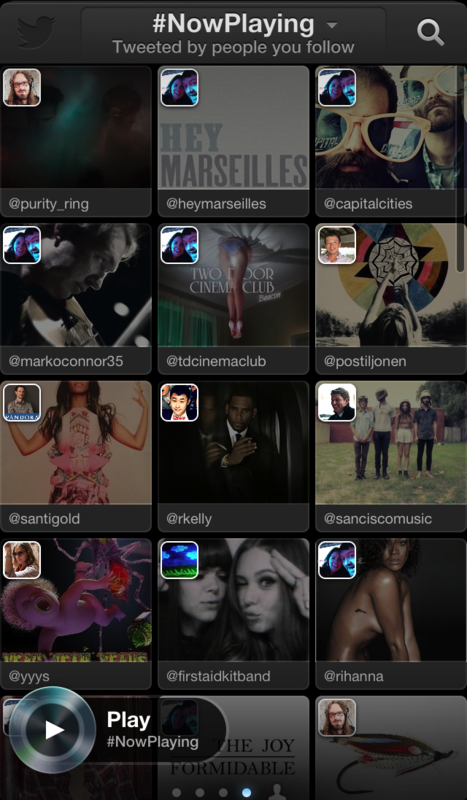 According to Twitter the new service (app) “uses Twitter activity, including Tweets and engagement, to detect and surface the most popular tracks and emerging artists.” It also “brings artists’ music-related Twitter activity front and center,” so that you can get directly into artist profiles, find their songs for listening, see their top song, and then Tweet about it all. If you want to find music that your friends are enjoying at the moment or may interest you, you can cruise to #NowPlaying to see a list. As I mentioned earlier, the service is available as an app for iOS, but a web client is also available now at music.twitter.com. It will eventually launch on Android, but Twitter did not provide a date.